Here is what I think is the solution to the problem of people pretending to know things they don’t know. A Manual for Creating Atheist by Peter Boghossian. 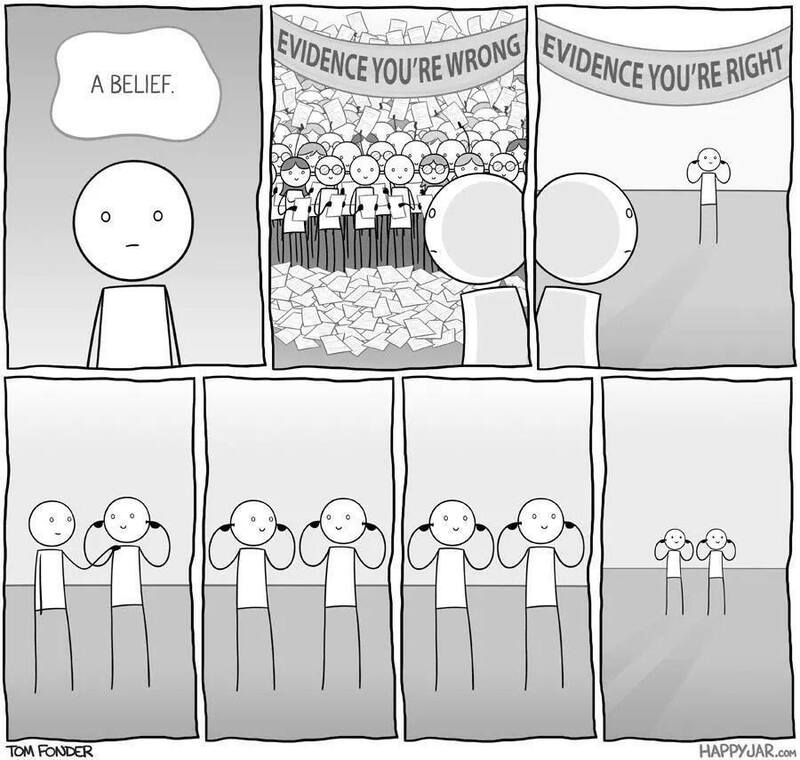 Youtube “street epistemology” and watch as people move down the scale of confidence in their beliefs. The solution isn’t to teach them science, it’s to teach children how to think rather than what to think. Armed with that skill they’ll want all the science they can get.